Don’t have time to visit us – that is also perfectly fine. We service NZ Wide (also Australia). We can work with you via email or . We can freight to you where ever you are. In our physical shop – we require a deposit of 30% (or $60 whichever is greater) (artwork must be fully covered plus 30% of the remaining job) prior to starting any artwork or printing. Non-refundable – as this is to cover a portion of our time and costs. Laser Covers that are glued in or Envelopes that require printing must be paid for in full also. Balance of payment required prior to couriering or at time of pick up. Items that have been ordered in specifically for you are not refundable. Once we have your $ and your words/design ideas/photos (everything required) we will begin your artwork. Please do not be offended if you need them sooner than THREE weeks, and we say it is not possible. Once we have your deposit and your words we will begin your artwork. We will email through a proof to you usually within 5 to 10 business days. You are most welcome to pick up directly from us. Or we can courier (Courier Post) or post (NZ Post, overseas) to you. (please check your address on the Courier Post Website – making sure your address is not Rural Delivery). 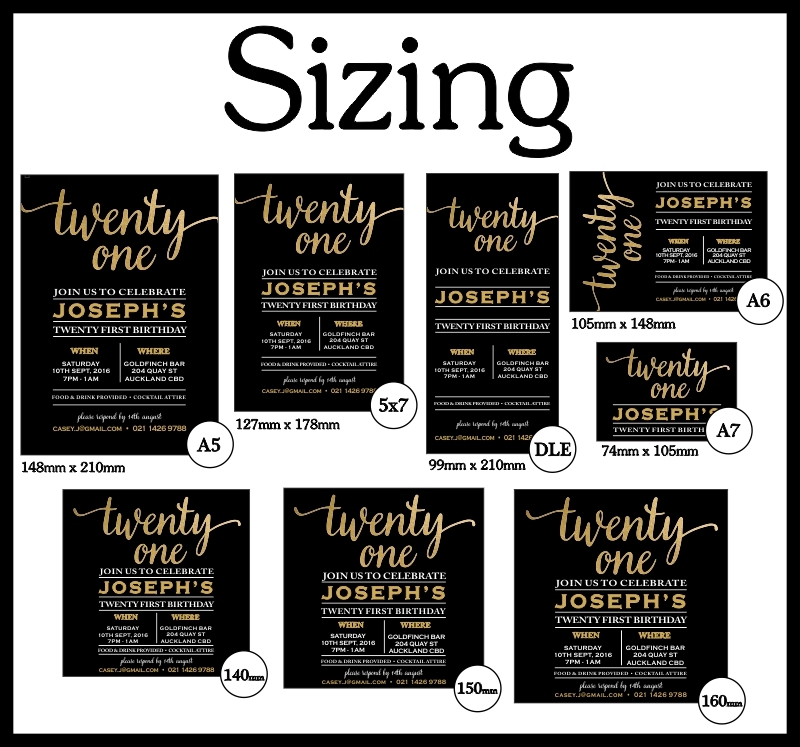 Guest Names printed on your invitations or envelopes is available at an extra charge. We have various stocks to choose from, our most common are: Matt or Gloss 350gsm, Via Felt, Courier Laid, Metallic, Constellation Snow, Linen, Kraft, Cast Coated (Matt back Gloss front). Please see our Card Stocks page. We also stock Envelopes, Favour Boxes. Please note we can not sample Foiling, Envelope Printing, Die-Cutting, White Ink Printing – as these processes require expensive setup costs).